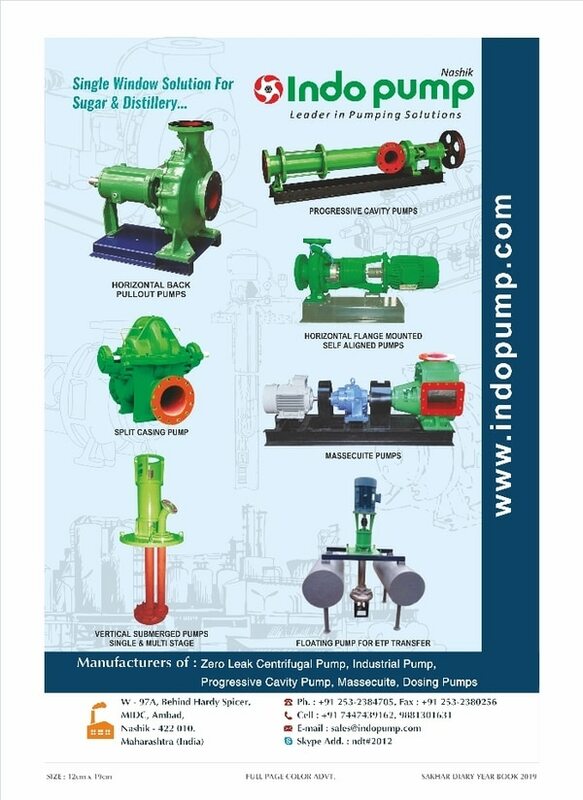 Welcome to IndoPump “Indo pump” is renowned name in design and manufacturing of Centrifugal pumps, Progressive Cavity or Screw Pumps, Massecuite Rota Pumps, Dosing Pumps, hygienic Pumps, Dynamical balancing machines, Coupling Alignment Kit, spares for various import substitute pump parts. 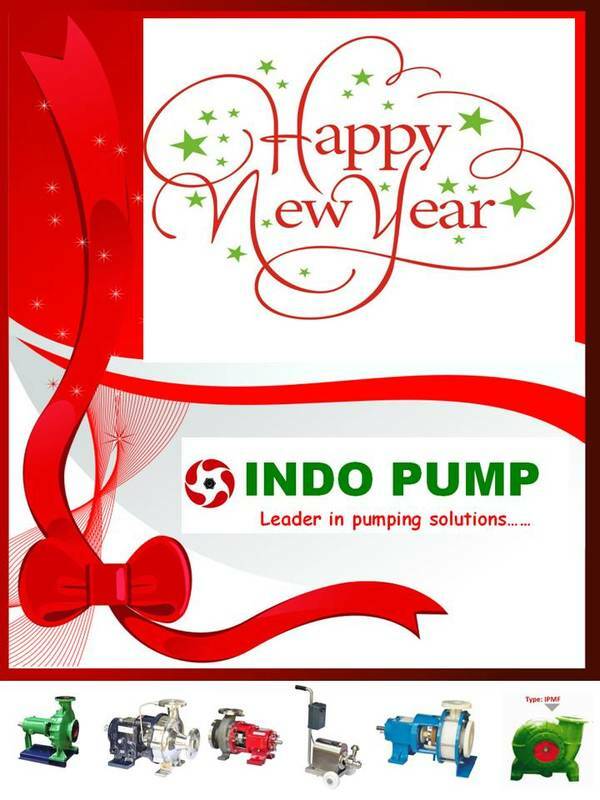 Indo pump believes in ‘life cycle economy’. 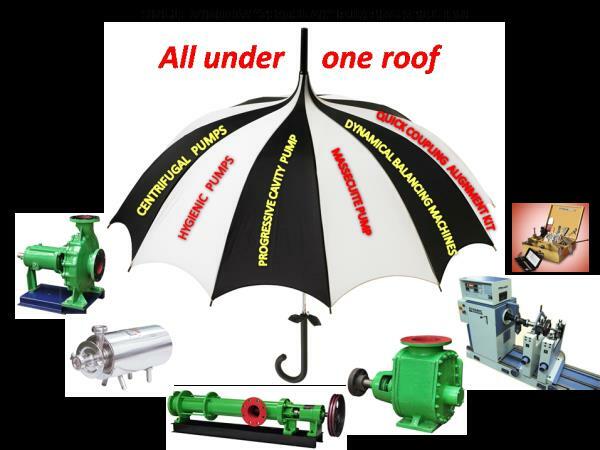 Buying a pump is not just a one-off transaction – we are with you after the sale to ensure the pump keeps running at optimal levels for a long time. 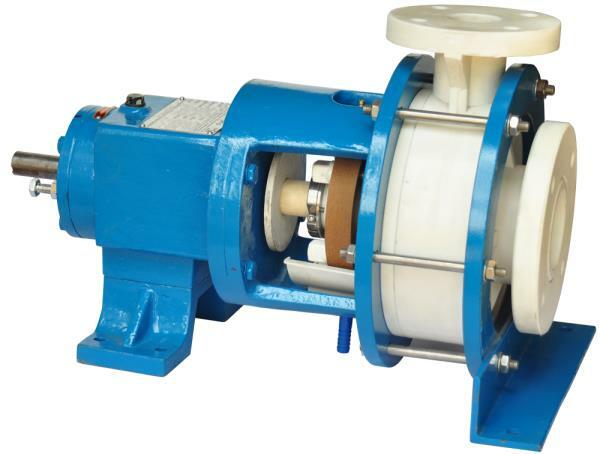 Service and maintenance is therefore as important to us as it is to provide our customers with a suitable solution to each and every unique application. 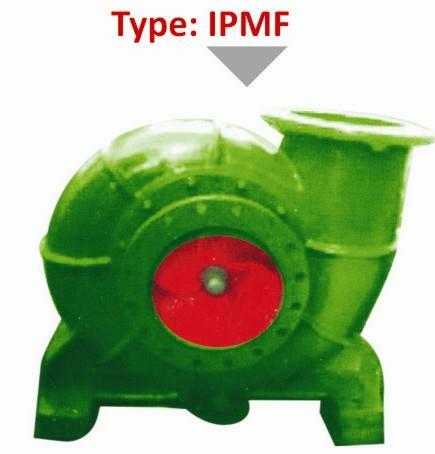 Our value proposition has always been on creating value by offering customized and cost effective range of products for the desired pumping requirements. 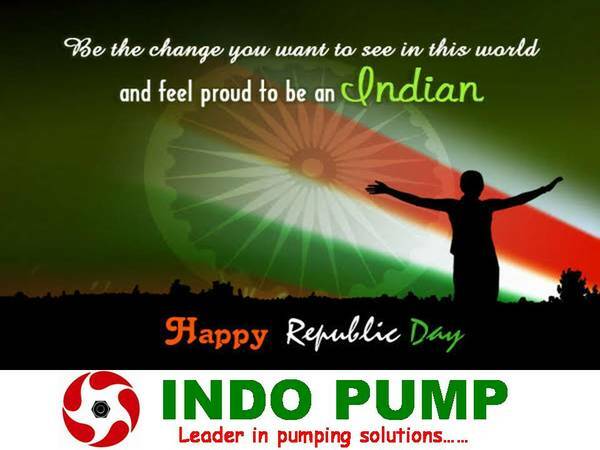 Understanding the application and the customer's needs has been at the core of all the activities at Indo pump. 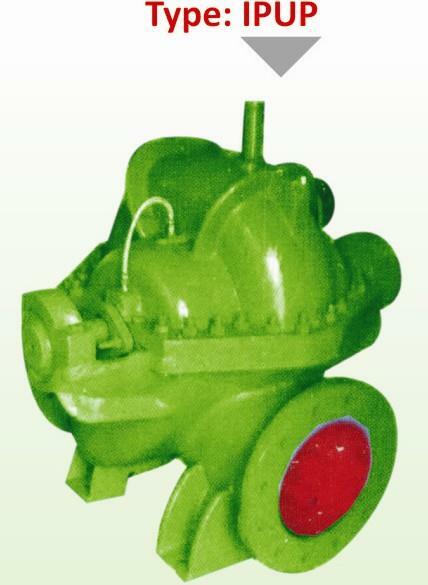 We believe in providing need base solution. 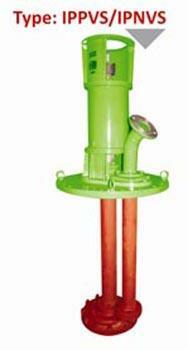 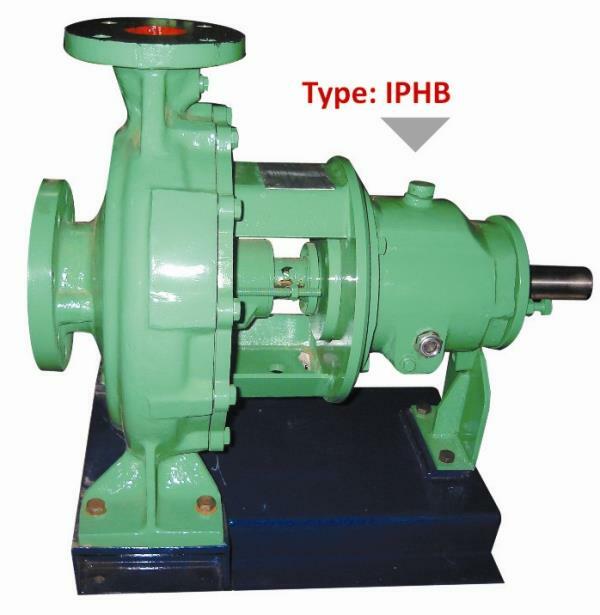 Every product supplied by Indo pump is selected by thoroughly studying the liquid being pumped, the piping system characteristics and the surrounding conditions that may affect the optimal performance of the pump. 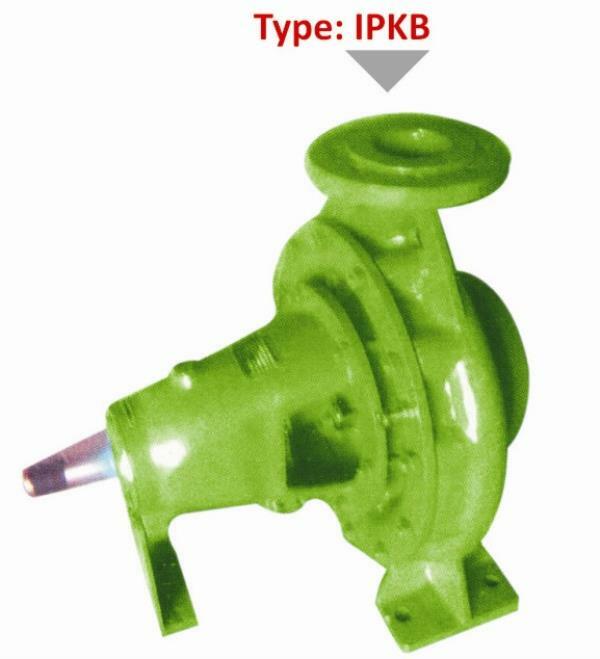 Our expertise in mechanical and hydro dynamical expeller design, in addition to one of the widest arrays of material options in the pump industry, help you select the right pump for the desired application in the most efficient and cost effective manner. 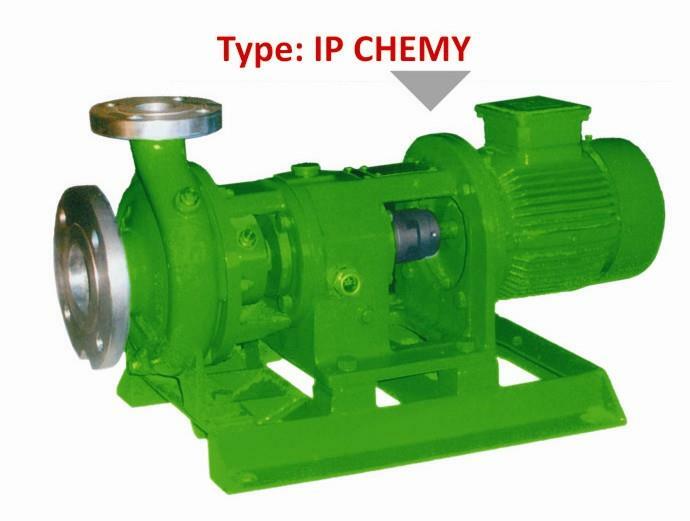 The highest level of quality assurance procedures is followed in making every pump which ensures that there are no deviations from the customer’s expectations and that the products perform their desired duty with a high level of reliability and durability. 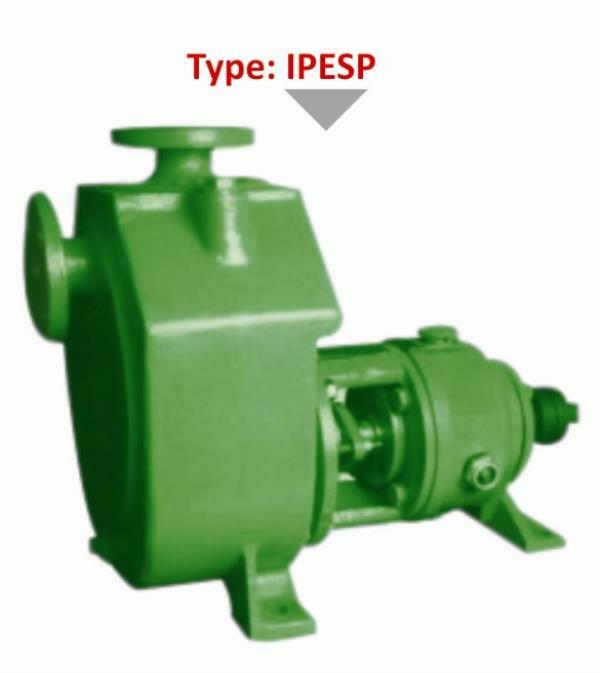 “Indo Pump” service division provides prompt service & maintaining “Zero Leak” pump performance with the help of mechanical seals & Hydro dynamic Expeller sealing.